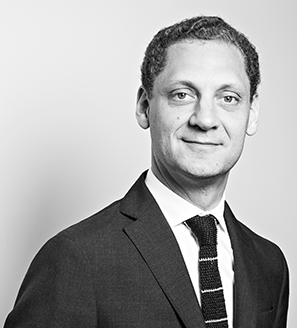 Edouard joined Equitis in 2018 as deputy-CEO of the Fund Department. He started his career in 2000 within the Autorité des Marchés Financiers in the Private Equity Department. In 2004, he joined BPCE to coordinate the Private Equity Business. In 2006, he launched within the Group BPCE, Masseran Gestion , a management company of Funds of Funds and Venture Funds. In 2014, he became in charge of the Private Equity, Real Estate and Securitization Product Offering for CACEIS. Audencia Business School and CIIA-SFAF.